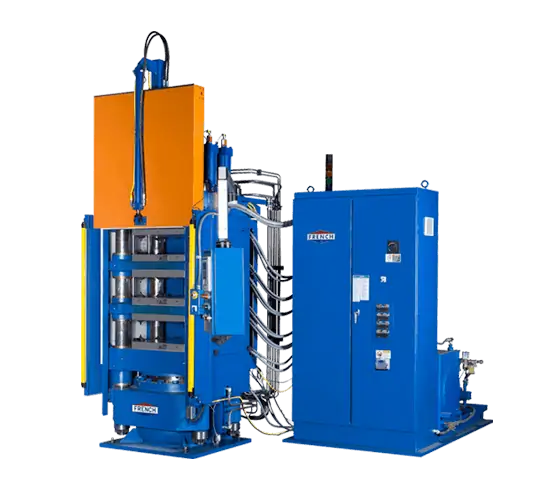 Custom Hydraulic Presses for rubber and composite molding, laminating or bonding a variety of applications. 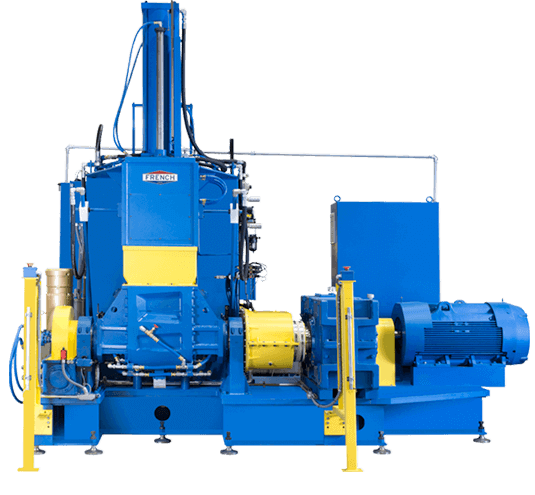 French is a family-owned U.S. company that custom designs, manufactures and supports hydraulic presses for molding rubber and composite materials, rubber mixers, screw presses for synthetic rubber processing and oilseed equipment. We are impressed by the superior service and press performance we have found using French. 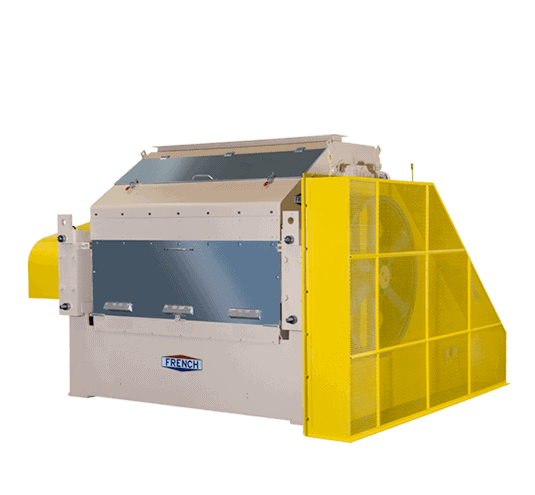 Not only is our French equipment highly reliable and allows us to obtain excellent process results, French is always there to support us and provide technical assistance when required. French’s engineers worked with us over several years to develop the right solution for our needs. 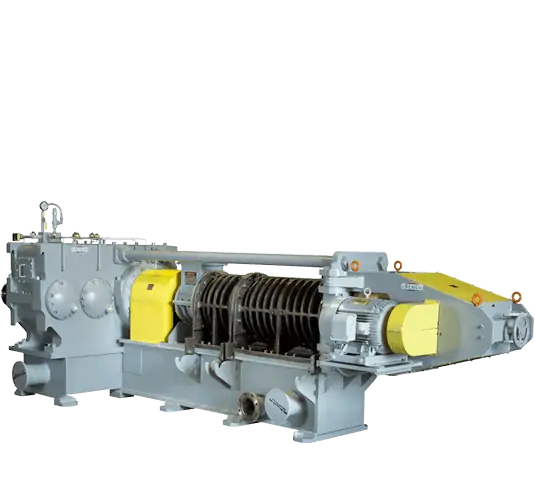 To help create a cross-functional solution we used data collected through years of productivity studies and input from our production and maintenance personnel. John Parker, Plant Engineer, Utex Industries Inc.